Your skin is delicate, but also strong. It keeps you separated from the dangers in the outside world, disallowing those that can hurt you to creep into your body. But, once you've had a cut, you can contract anything much quicker. Essential oils aren't just for the spa or for relaxation after that yoga class. You can use them as these oils can help speed up healing, slow down bleeding, avoid scarring and help stave off infections. However, if you just stepped on a rusty nail or anything rusty, have a very deep set cut or a puncture, are bleeding profusely, or if your cut hasn't improve at all in a day or two, seek medical attention immediately. Typically used for the calming sensation as you inhale the beautiful scent, lavender oil is also helpful in dealing with cuts. Apart from relieving insomnia, allergies, and stress, it can also speed up your healing process. Lemon is popular for its refreshing scent. 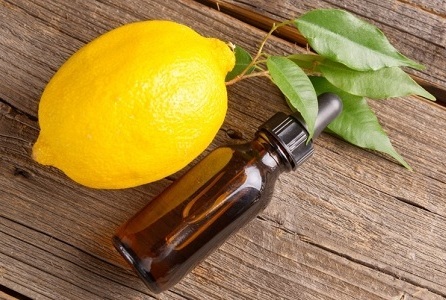 Lemon oil is actually great at cleansing cuts, purifying water, helping with a cold or flu, and keeping stress at bay. Use as a disinfectant or antiseptic after washing the wound before applying bandages. Not only does it taste delicious in your coffees and hot chocolates during those winter months, peppermint oil can help combat nausea, reduce fever, increase focus and any muscle pains/headaches. 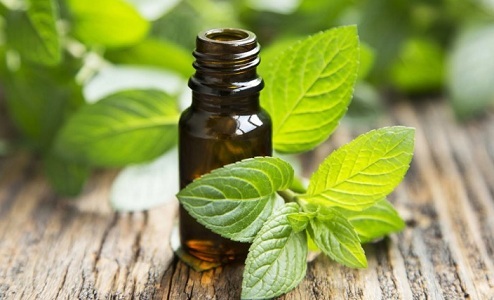 Due to its anti-bacterial and anti-inflmmatory functions, peppermint oil is great to have when any cuts occur. Oregano oil is usually used to cook Grandma's pasta which would be a delicious treat to cheer you up after a scrape. 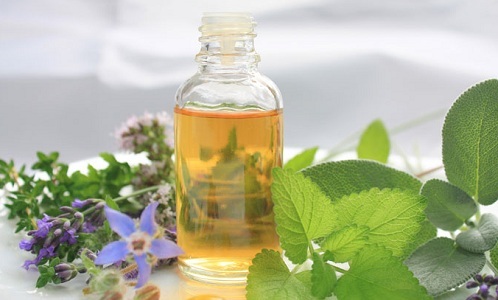 Just like the others, oregano oil helps with bacterial infections, joint pain and inflammation, as well as colds and flu, warts and skin tags. The best part of using essential oils for cuts is that you will smell great while the healing powers get to work. When applied on the skin, tea tree oil can help fight infections due to Terpinen-4-ol, an antimicrobial property. 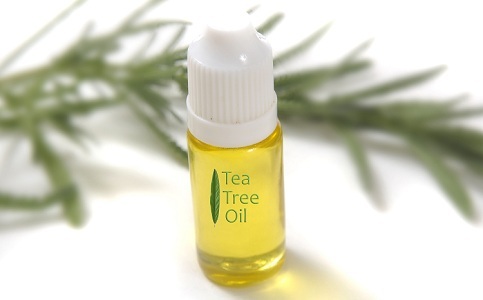 Not just for cuts, you can use tea tree oil for eczema, psoriasis, bug bites, and of course, acne as well. This essential oil can reduce inflammation, help combat bruising or swelling that may occur near cuts. Not to be used on broken skin (full cuts are out on this one), use around the cut if you've fallen or have a bruised arm. 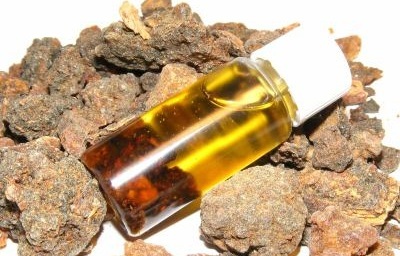 Myrrh oil is an essential oil that helps with pain. Although also perfect for antiseptic qualities, pain relief is its main function, helping reduce any swelling or bruising on open wounds. By stimulating blood circulation and tissue regeneration, your immune system gets pumped up to heal yourself quicker. 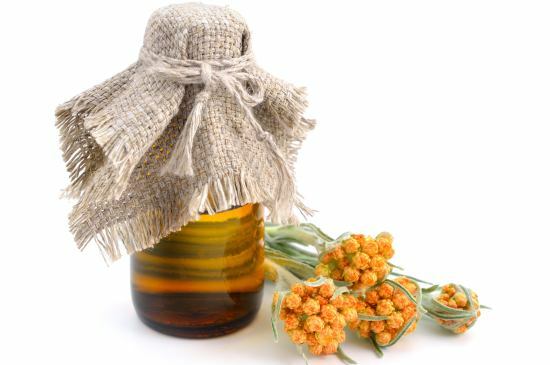 This is another essential oil to help ease pain, such as toothache and headache. It can address fungal infection, wounds and cuts due to the antiseptic properties in it. It also helps to get toxins out of the body. 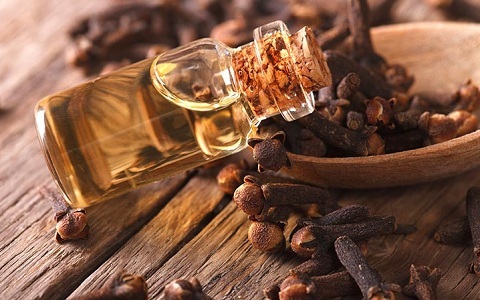 Moreover, clove oil can help combat nausea. 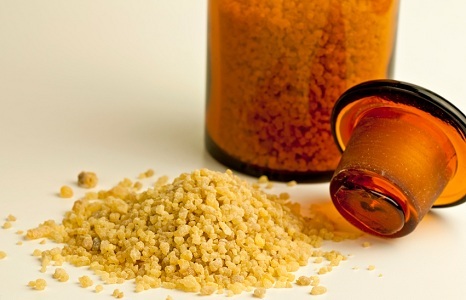 Acting as coagulant, Frankincense oil helps stop bleeding from your cuts. It can also speed up the recovery process of your skin tissue. When used in conjunction with other essential oils, it can speed up the effects that they may have on your skin. As most essential oils do, this little bugger can help with inflammation. 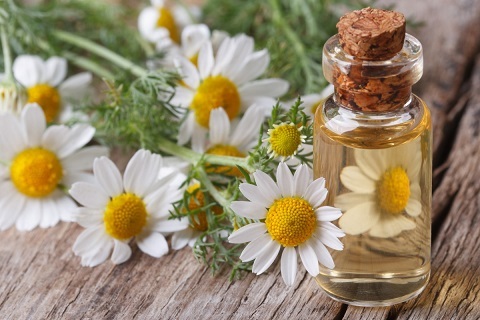 Also, just like what you can get from drinking chamomile tea, chamomile essential oil can calm down your nerves as well. This oil is great for those with sensitive skin, and also works great on diaper rash and eczema. Before applying essential oils, clean your wounds properly and compress slightly to stop bleeding. Wash the cut with water, but leave it open as oxygen plays a big role in healing. Then you can try the following methods for the application of essential oils. Combine some boiled water and two drops of essential oil to make an antiseptic wash. Use a clean cloth to clean the cut with the essential oil mixture. You can use this wash every time you change bandages. Applying essential oil onto a cut directly may be a little painful, but may heal your wound faster. 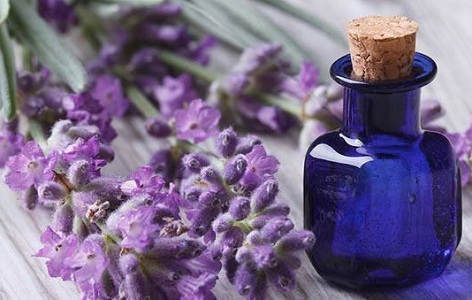 However, note that most essential oils need to be diluted with carrier oil before applying directly onto your skin as undiluted essential oils may be too concentrated and cause irritation. This is by far the easiest way to apply essential oils for cuts. You can add the essential oil right onto the bandages. But using in moderation is the key. Applying only 1-2 drops would be enough on the bandages. Is Sesame Oil Good for You?